For fans of Karen Robards and Shiloh Walker, the mesmerizing sequel to the award-winning paranormal romantic suspense novel All the Broken Places. Cate’s enemies aren’t just surrounding her—they’re inside her head. Before Cate can settle into her new routine, the poisoning of a prominent neuroscientist draws the entire MacGregor Group into both a federal investigation and an even more insidious threat. 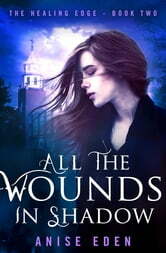 But for Cate, unraveling the mystery means reopening wounds that had just begun to heal—and discovering differences between her and Ben that strain their budding romance. 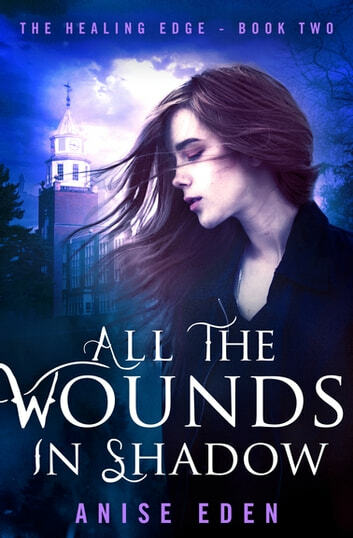 When a new crisis looms, Cate must trust in her colleagues’ gifts and the strength of Ben’s love, finding the courage to confront her deepest and most terrifying demons—or her own life will be at risk.